Sliding through the Otter Pool! This was so much fun. 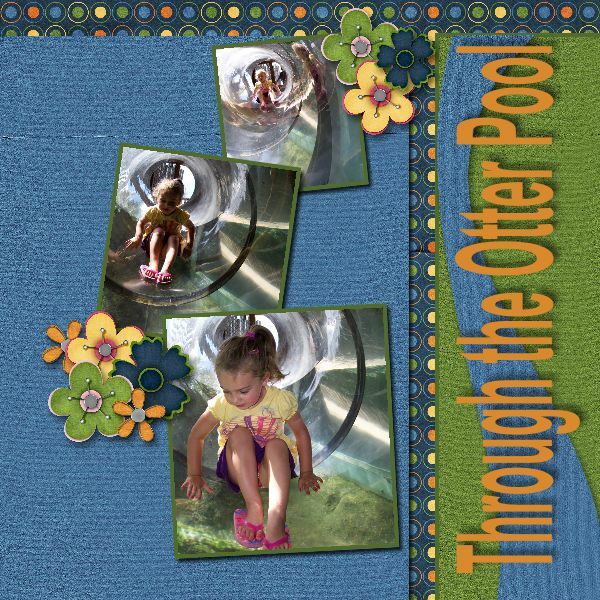 A slide going through the otter pool. Otters are so much fun and they swam all around as she was sliding through. I love to go to the zoo. We had a lot of fun! This entry was posted in Uncategorized on February 11, 2012 by Yobeth.